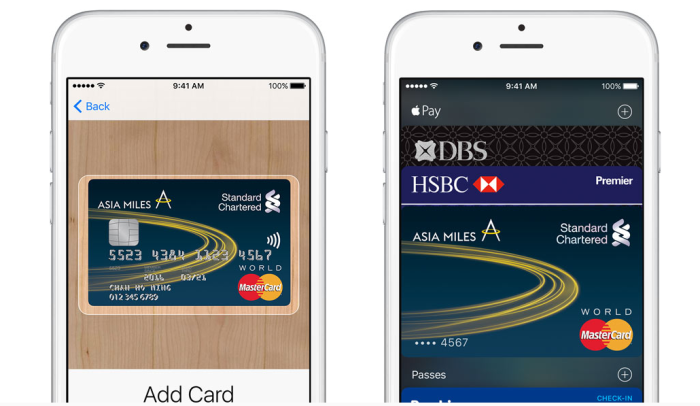 Apple today launches its Apple Pay service in Hong Kong, marking the ninth market it has become available up to this point. The service is now compatible with American Express, Visa and Mastercard credit cards from banks HSBC, Bank of China (Hong Kong), Hang Seng, DBS and Standard Chartered. It also notes future compatibility with BEA and HKT touch-less payment network Tap & Go. As of now, 40 participating merchants include 7-Eleven, Mannings, PARKnSHOP, Wellcome, Jasons Food & Living, Sa Sa and Pizza Hut. 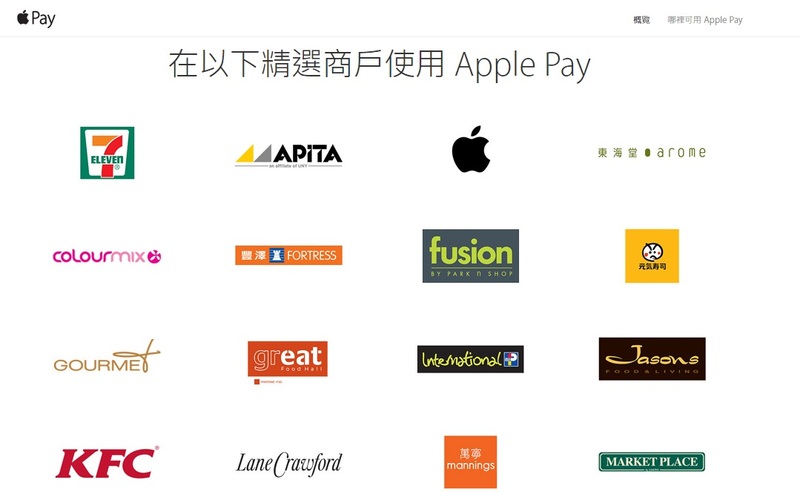 Apps that will work with Apple Pay are Homeaway, Cathay Pacific Mobile, SnapTee, Kickstarter, Deliveroo, RedSol, Klook, HBX, Foodpanda and Casetify. The service is already available in the U.S., the U.K., Canada, Australia, China, Singapore, Switzerland, now France and Hong Kong. “Secure, simple and private – Your card details are never shared when you use Apple Pay.” The tech giant says on its website. 7-Eleven Hong Kong said bringing Apple Pay to its customers is to reinforce its position in the modern convenience retailing arena. “The introduction of Apple Pay will highly enhance consumers’ convenience at our stores, providing even greater speed and ease for them,” said Glyn Hughes, CEO of 7-Eleven Hong Kong & Macau. The list will keep expanding. Pay customers, either running iOS 8.1 or above, need to simply hold their iPhones near the contactless reader with their finger on Touch ID, or they can double-click the home button when the iPhone is locked to access wallet and quickly make purchases. The service works with iPhone 6s, iPhone 6s Plus, iPhone 6, iPhone 6 Plus, iPhone SE or Apple Watch. Apple Pay in apps is also available on iPads with Touch ID, including the iPad Air 2, iPad mini 3, iPad mini 4, and both iPad Pro models. Let's take a trip down memory lane. .. This is the latest expansion of Snapchat's collaboration with Nielsen, which started in 2014 when it adopted Nielsen’s Digital Ad ..
Last year, AirAsia ​acquired a 50% stake in Touristly through an asset injection and loan deal valued at RM11.5 million. ..